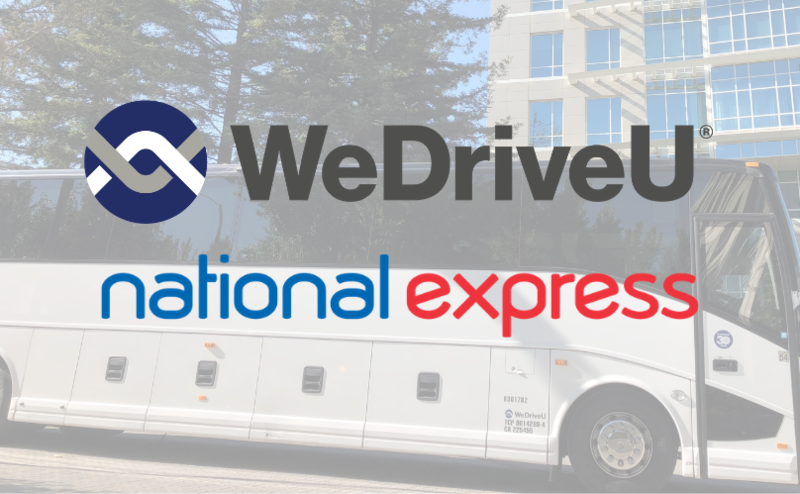 No better way to kick-off WeDriveU’s 30th year than launching a client’s expanded shuttle system. 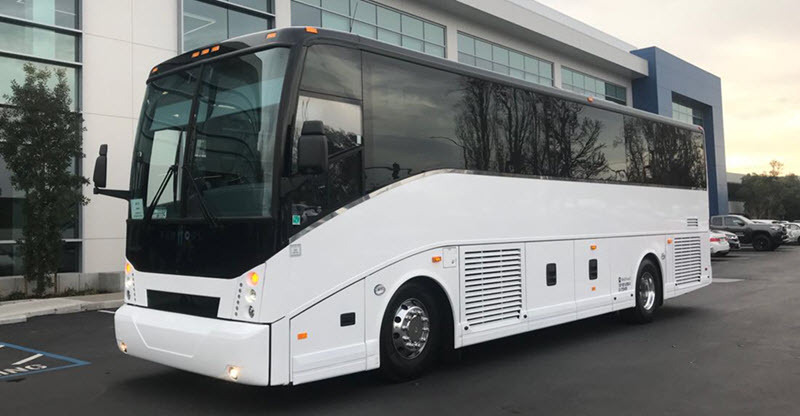 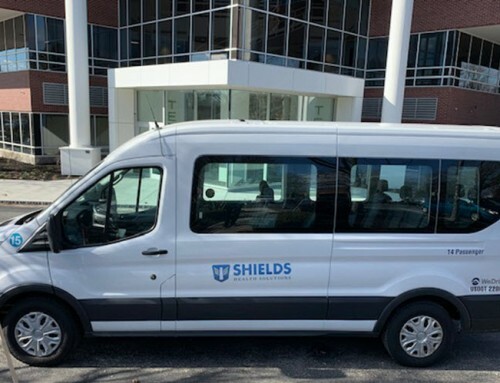 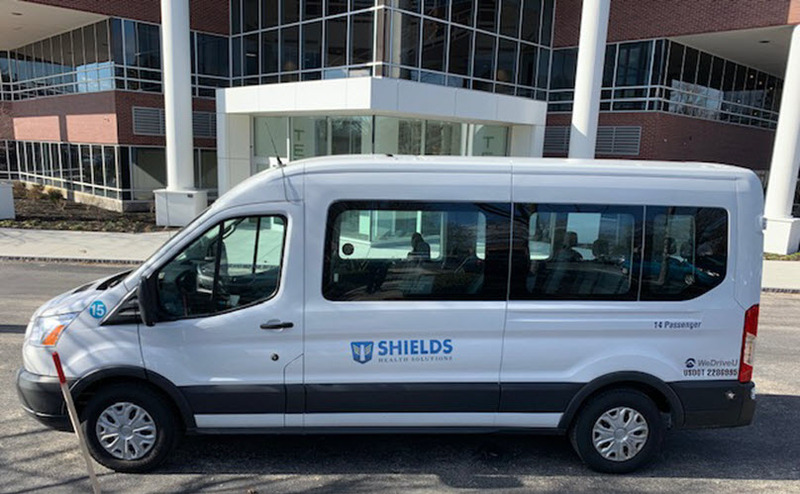 Our January 2nd rollout for a Fortune 500 semiconductor company triples the size of their existing employee shuttle program and builds on a successful first phase that topped 1,000 monthly riders in less than six months. 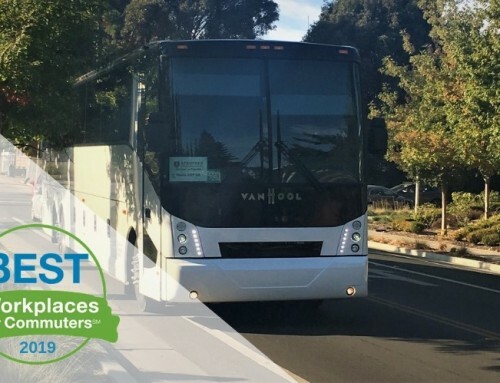 Based in the traffic-challenged San Francisco Bay Area, the company’s commuter benefits are an essential part of building its dynamic, highly-skilled workforce. 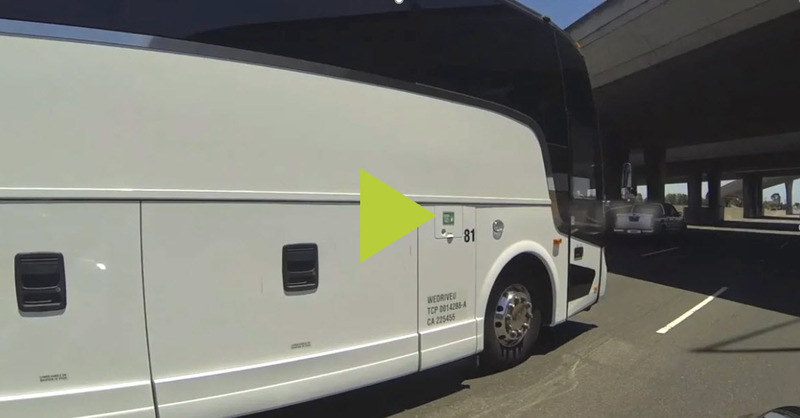 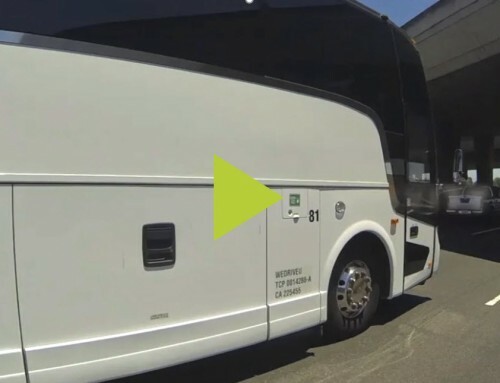 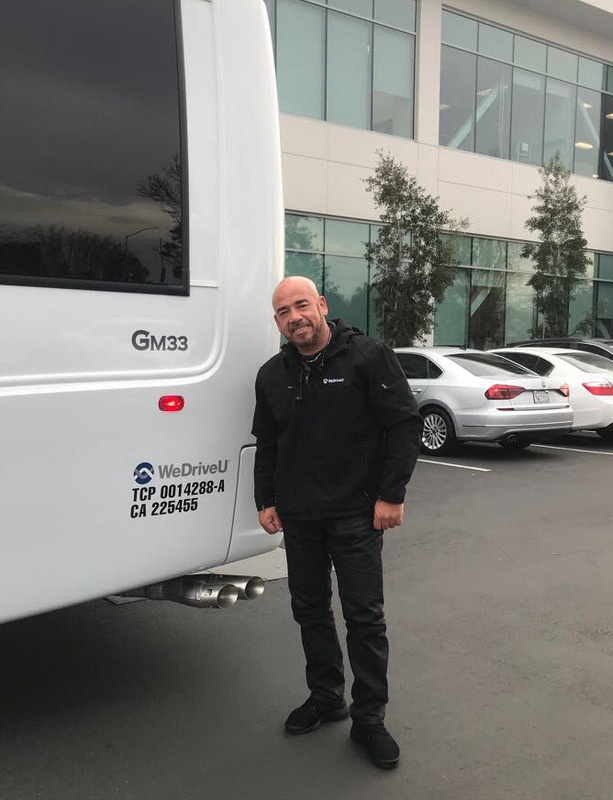 Employees enjoy WeDriveU wifi residential bus service and last mile shuttles linking public transit stops to their East Bay and Tri-Valley offices, complemented by options such as bicycle commuting reimbursement and pre-tax contributions towards transit passes. 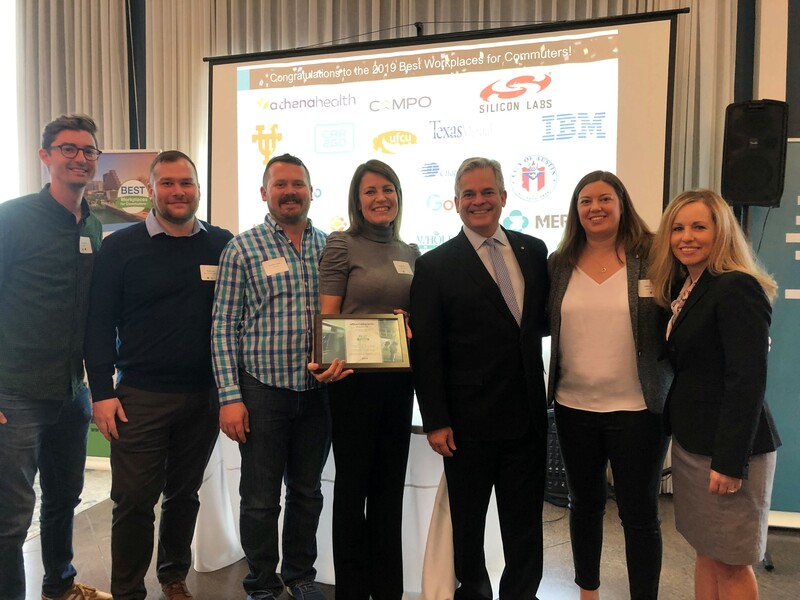 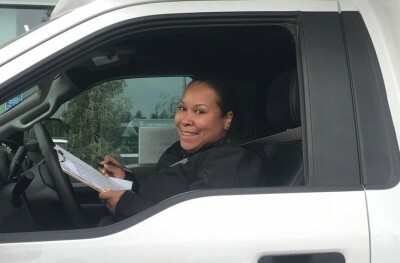 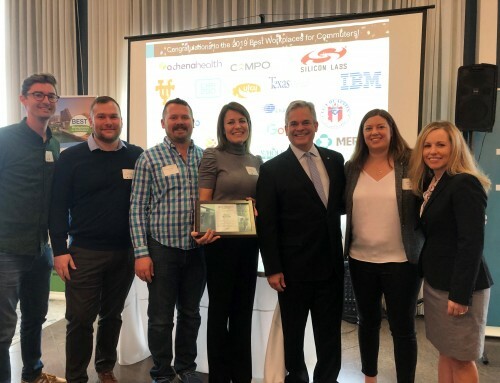 The expanded program provides intra-day service seven days a week for employees at their Fremont HQ and Tri-Valley offices, making their work commute easier across the East Bay, South Bay and Central Valley. 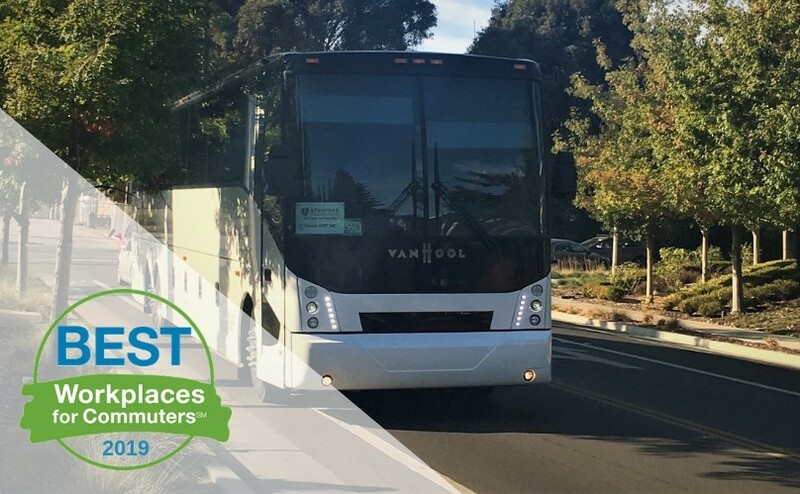 We’re thrilled to welcome new commuters and honored to serve as a strategic shuttle partner. 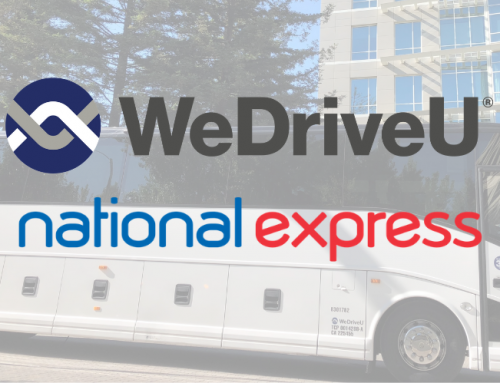 Learn more about WeDriveU Corporate Shuttle services or contact us to brainstorm how your organization can ease the commute.